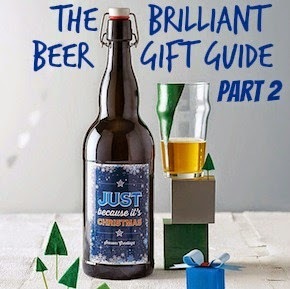 Last year's gin gift guide has been our most-read post of this year by quite some margin - you guys clearly love your mother's ruin - so I thought it only fair that I do another rundown of perfect presents for gin lovers. 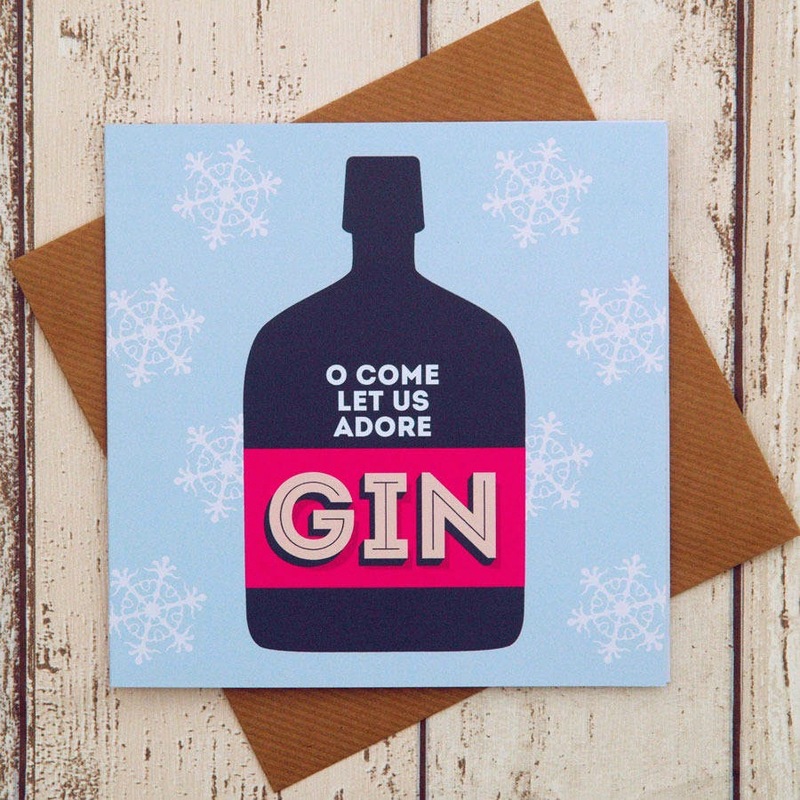 Yes, there is such a thing as a gin Christmas card. It's £2.50 from Not on the High Street. 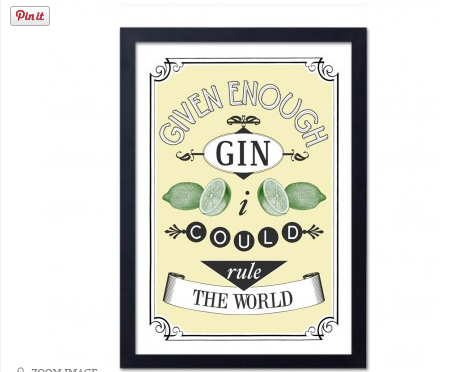 I really want to hang this 'Given enough gin, I could rule the world' print (£14.50) in my office to remind me always to be as fearless as I am after a couple of gins. I'm sure I'd get much more done. 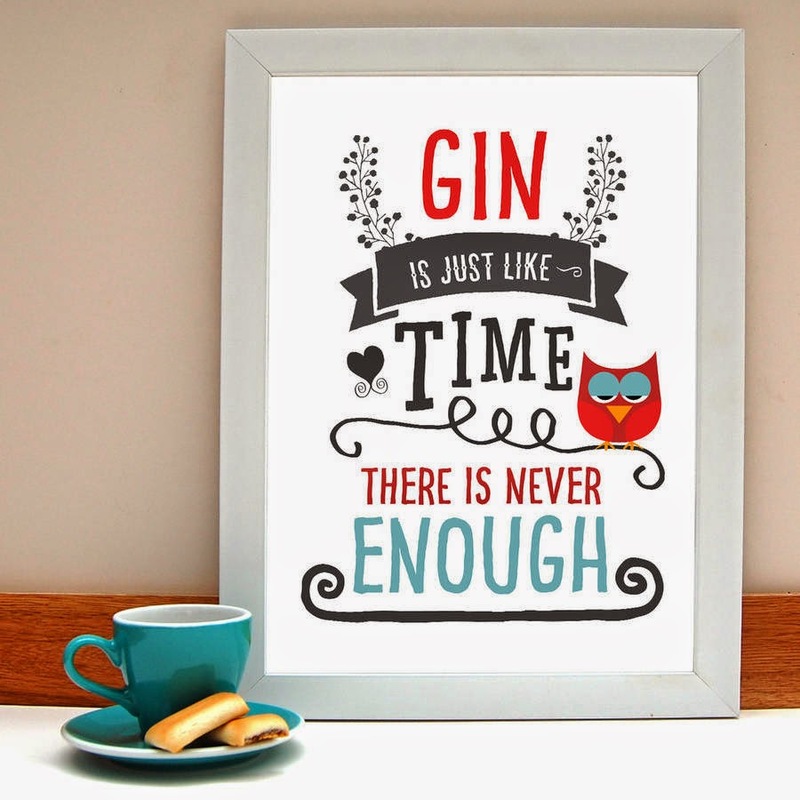 This 'gin is just like time' print would be perfect in my new place (hint hint). It's £18. 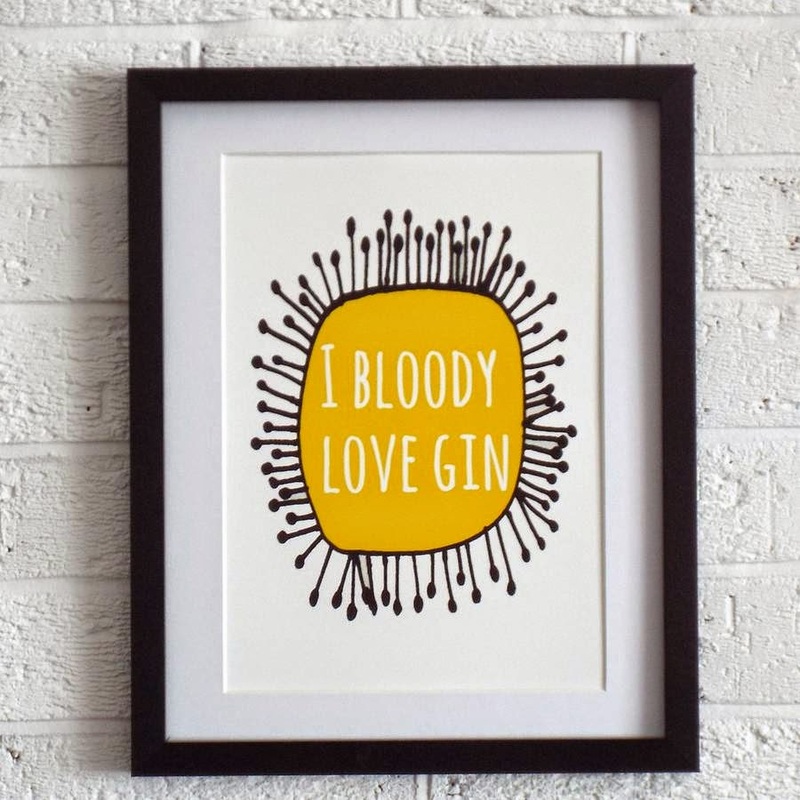 I bloody love gin. So why wouldn't I want this print on my wall? It's only £12.75. 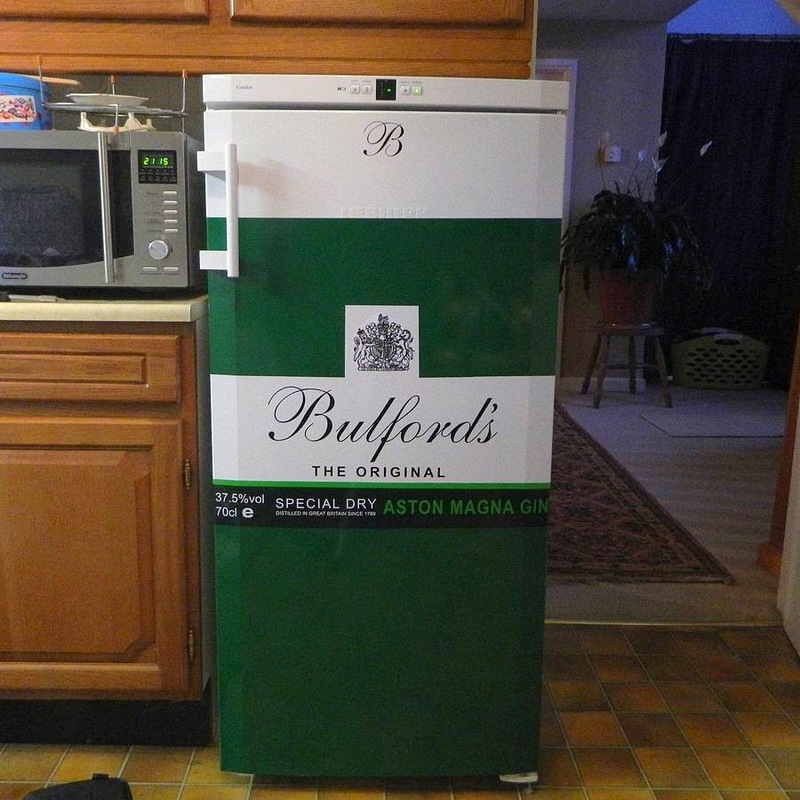 Okay, this is a little bit left-field, but I'm pretty tempted by this giant gin vinyl fridge cover. Even if it is £99.99. You can even personalise it! 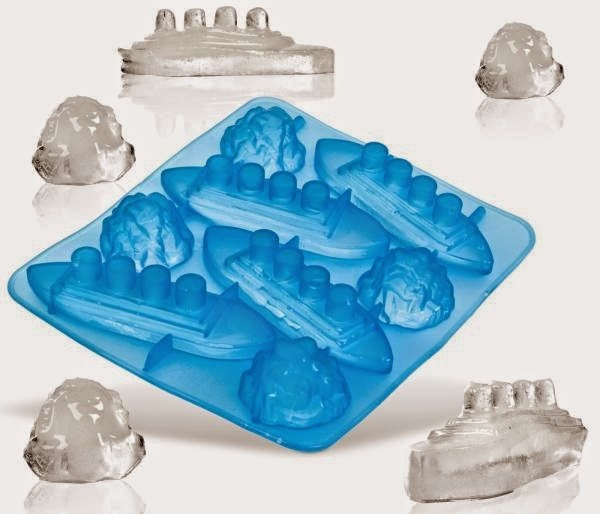 How about the gin and titonic ice cube tray? 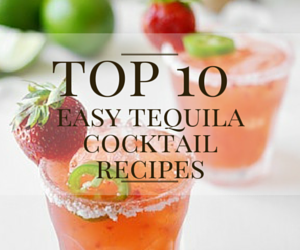 Some might say they're in bad taste, but I like to think it's just another excuse for a nice cold G&T. 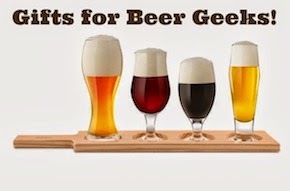 They're £6.99 from iWoot. 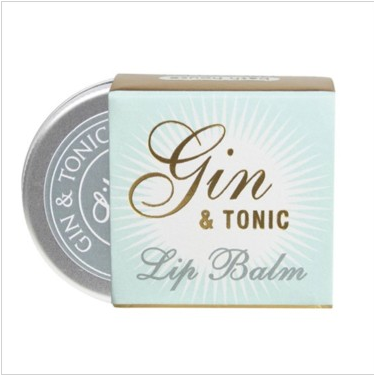 Gin and tonic lip balm! 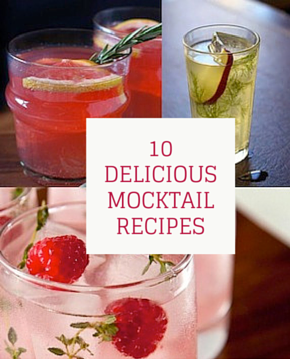 It'll be like drinking gin all day, only without the hangover or inappropriate behaviour. 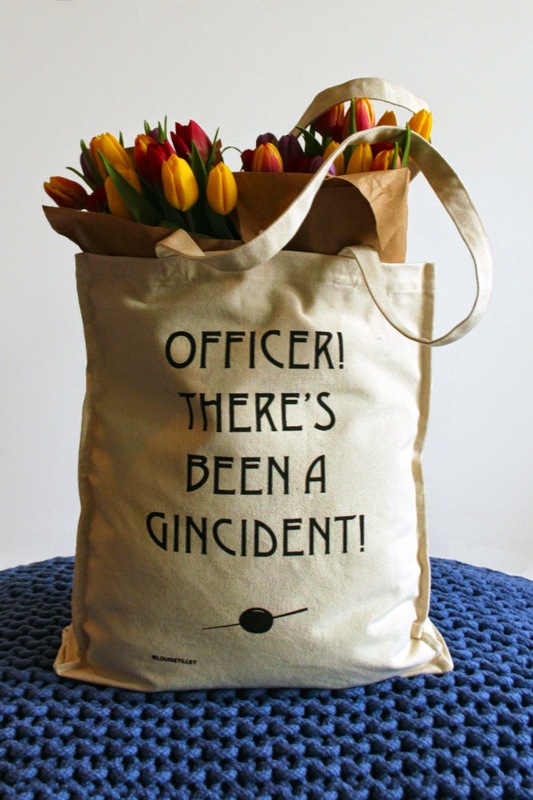 It's £4.99 from The Present Finder. 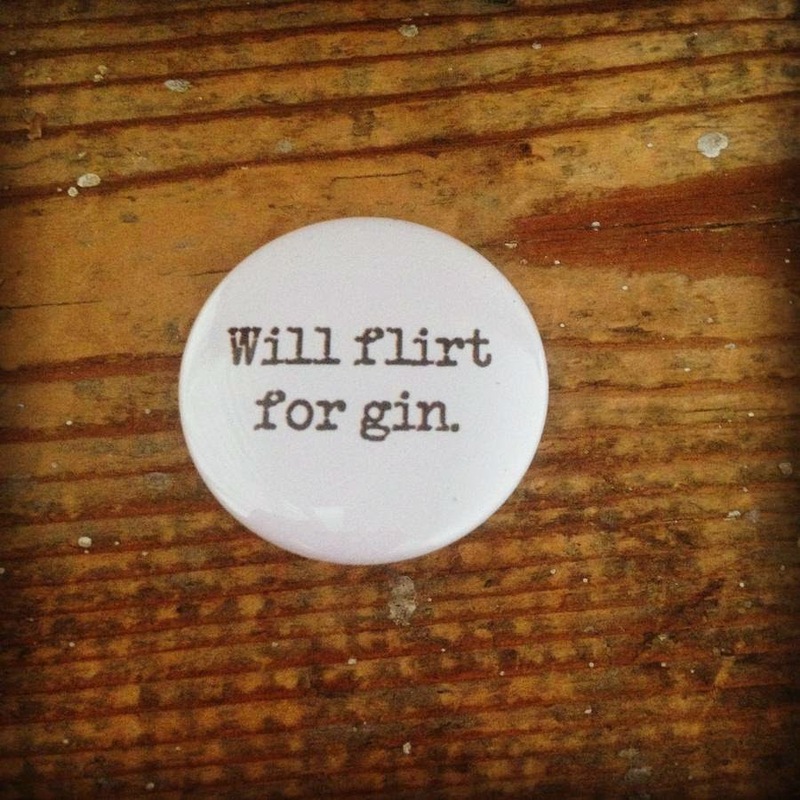 The 'will flirt for gin' badge is basically true no matter who's wearing it. It's £2.49. 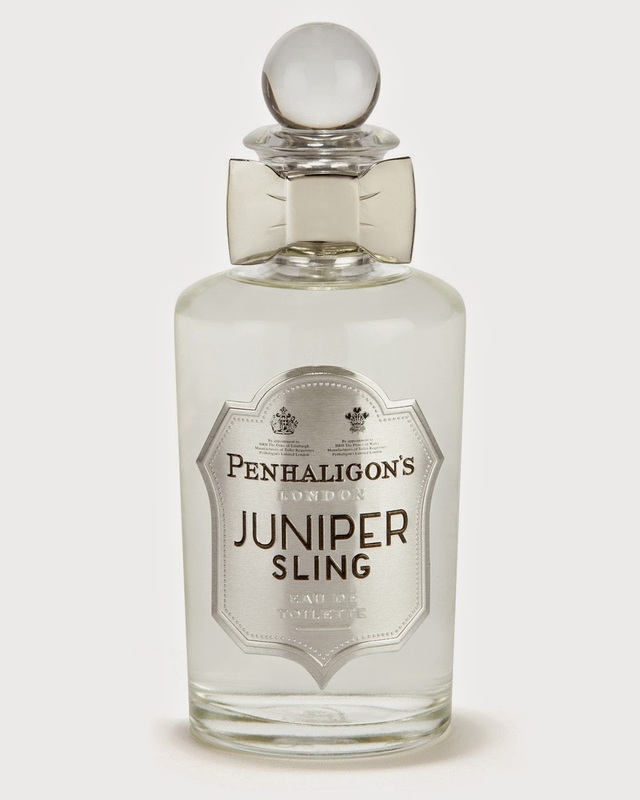 Juniper sling perfume means... yep, you'll go around smelling like gin all day. Although it is £110. 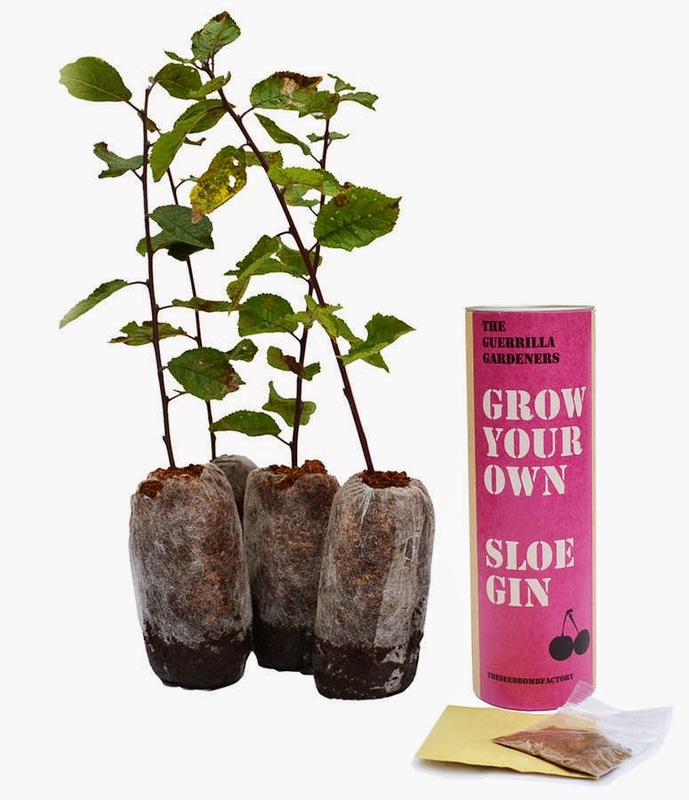 grow your own sloe gin kit. It's only £12.99 and means you won't have to go foraging through hedgerows to find sloes any more - leaving you more time to drink gin. 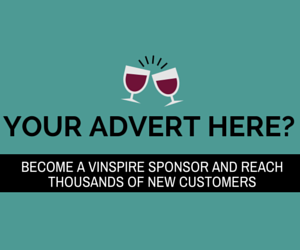 With so many gins on the market, and new distilleries popping up all the time, buying a whole bottle of a new one can be a bit of a risk. 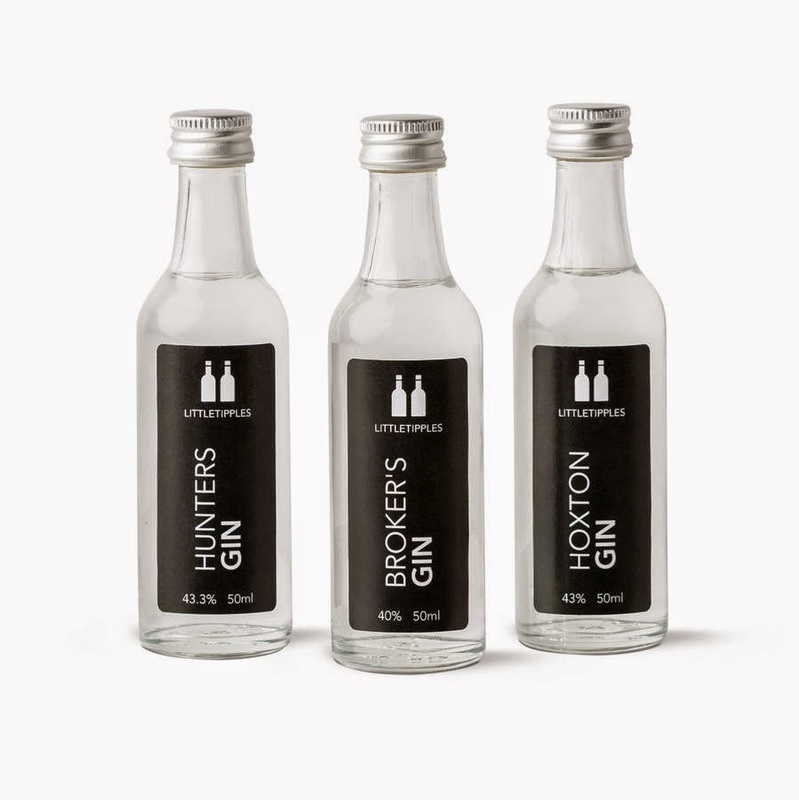 The gin tasting set from Little Tipples is only £15 and you get three mini bottles of different gins to try. 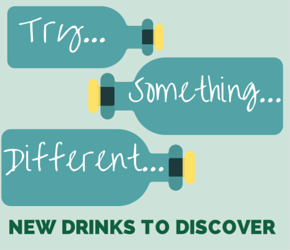 That's three brand new gin and tonic experiences and maybe a new favourite gin! 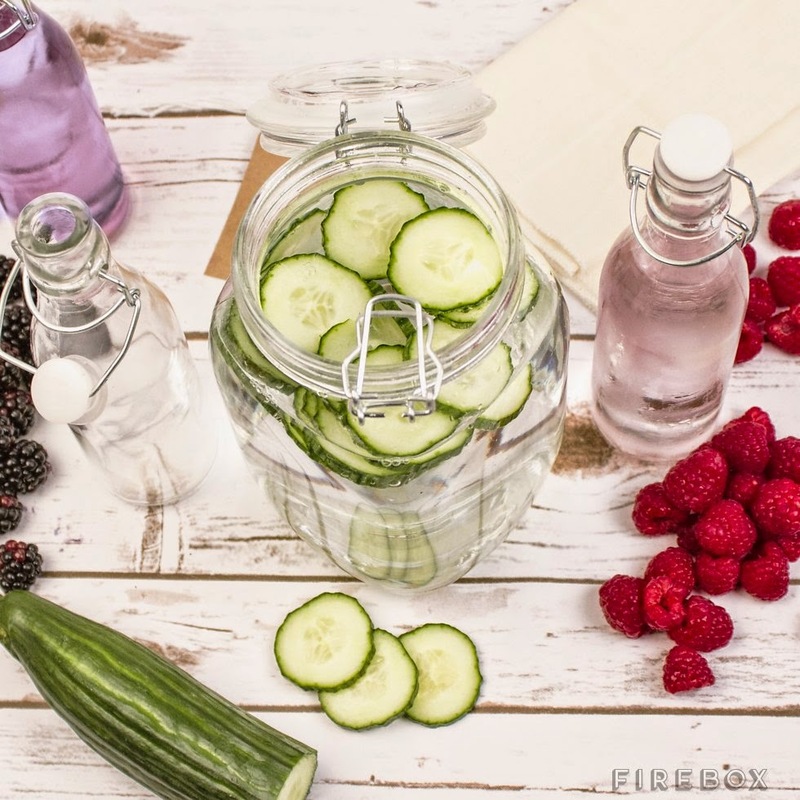 A gin infusion kit! For under £20! This is exactly why I love Firebox. 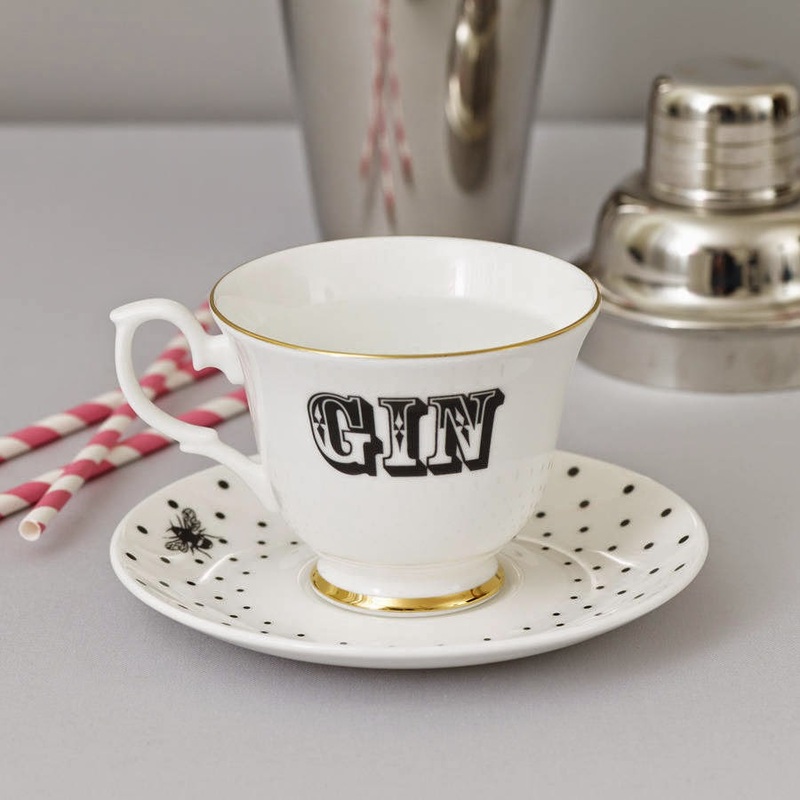 The gin teacup from Yvonne Ellen may be a tad pricey at £34, but it's bloody beautiful. 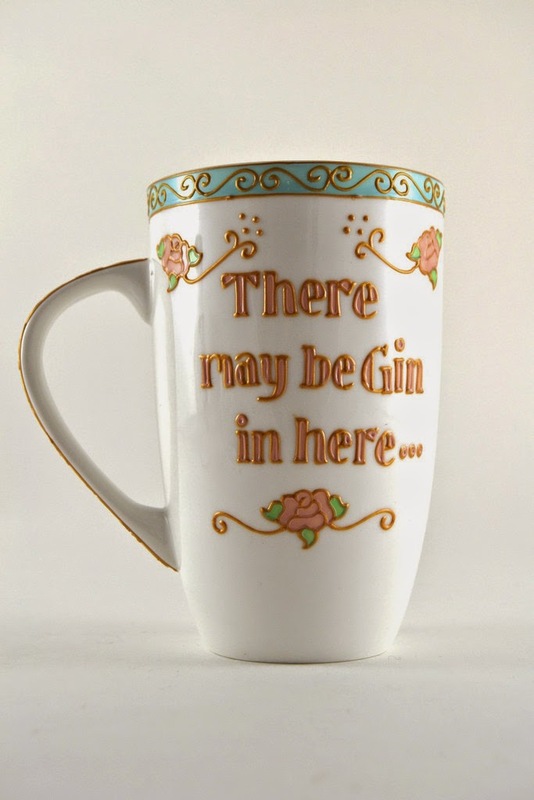 For a much more reasonable price (£15), you could buy your favourite gin lover one of Toasted Glass' "There may be gin in here" mugs for their desk at work. 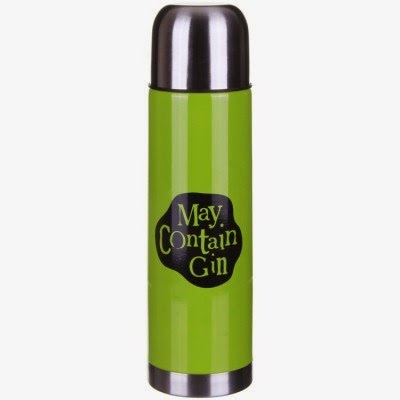 Or if you know a green-fingered gin fanatic, they might enjoy this Happy Gardener 'May Contain Gin' Thermos for £9.56 from Campus Gifts. 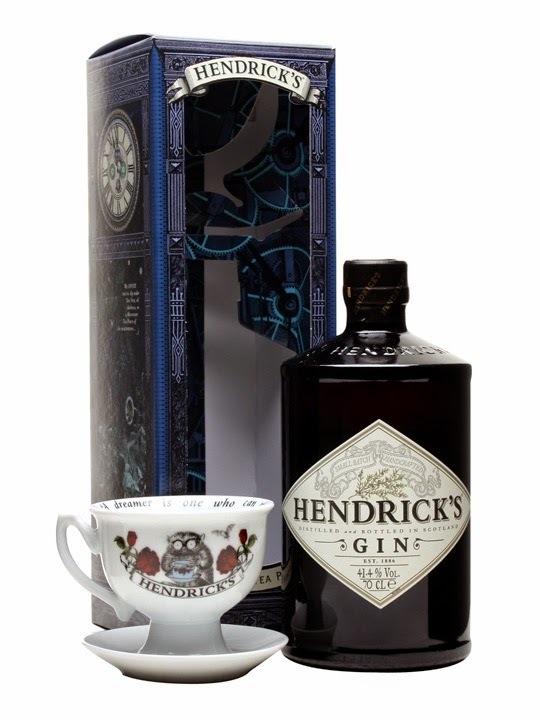 My beloved got me this Hendricks gin and teacup kit and I will love him forever for it. 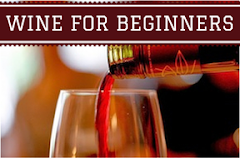 It's £32.95 from The Whisky Exchange. 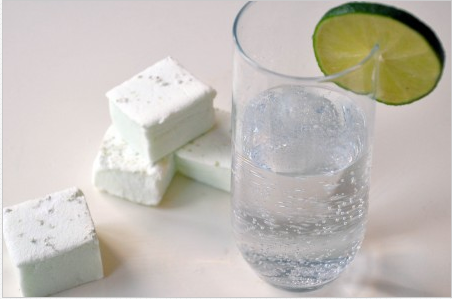 These gin and tonic marshmallows are exquisite - a packet is £4.99 from Brighton Cakes. 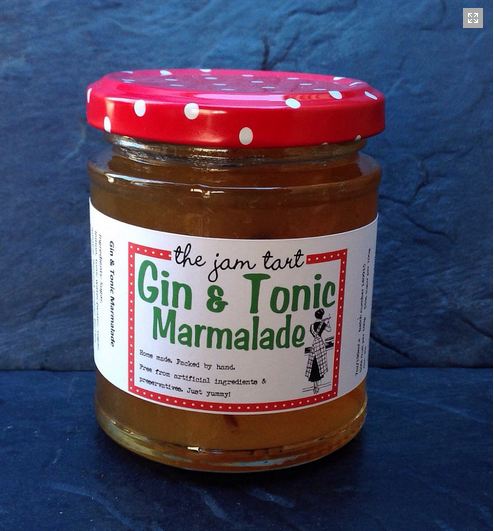 Jam Tart Preserves has created a gin and tonic marmalade! It's only £3 a jar and uses high quality gin so you'll really enjoy your toast. 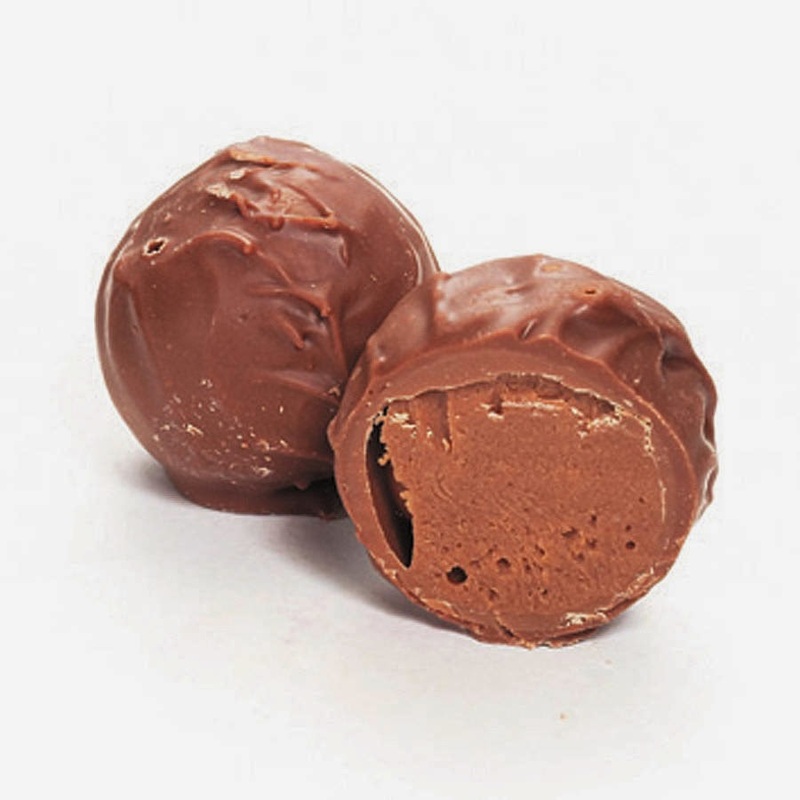 Gin and damson chocolate truffles sound like the best thing ever. A box is £19.99 from Not on the High Street. You can also get gin and tonic truffles for £11.50 from John Lewis. Slice the lime for your G&T on this recycled gin bottle chopping board! 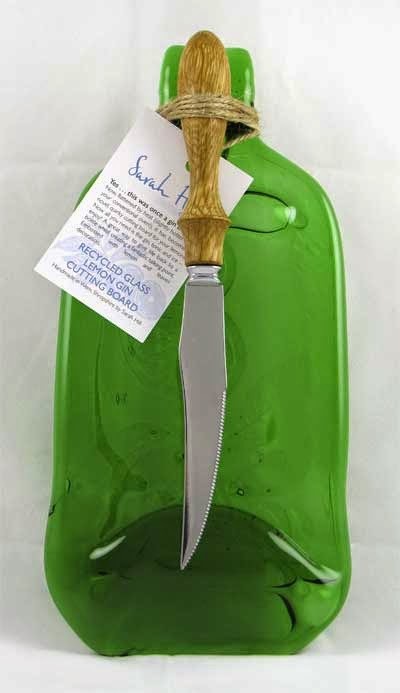 It's £22.95 from Sarah Hill Glass. 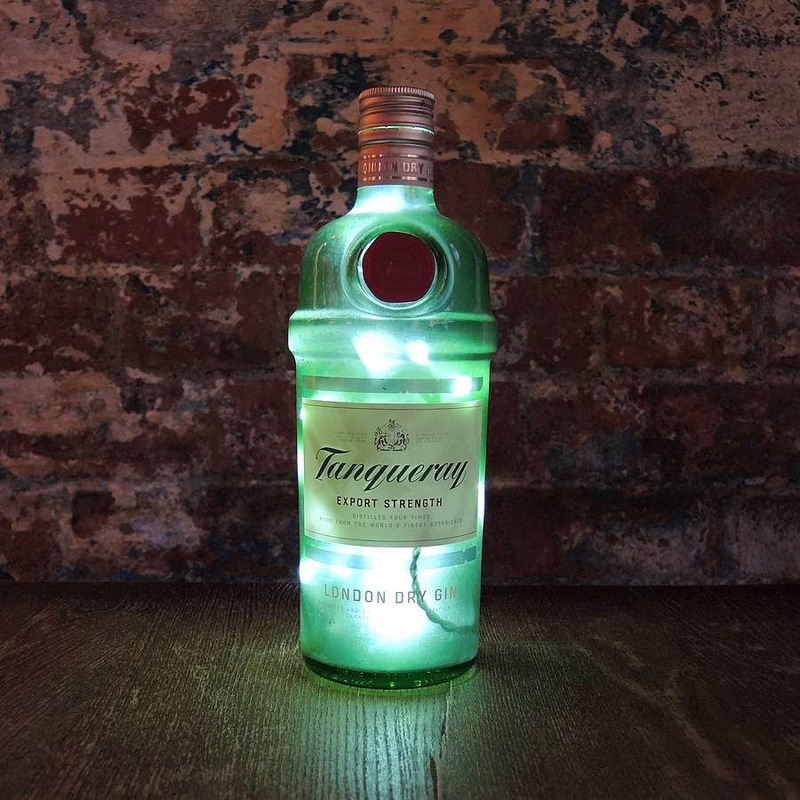 A good bottle of Tanqueray did not get drunk in vain - it's been turned into a gin bottle lamp! It's £95 from Not on the High Street. 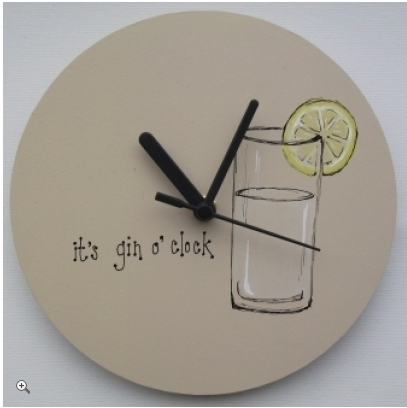 The gin o'clock clock means you'll never miss gin o'clock again. 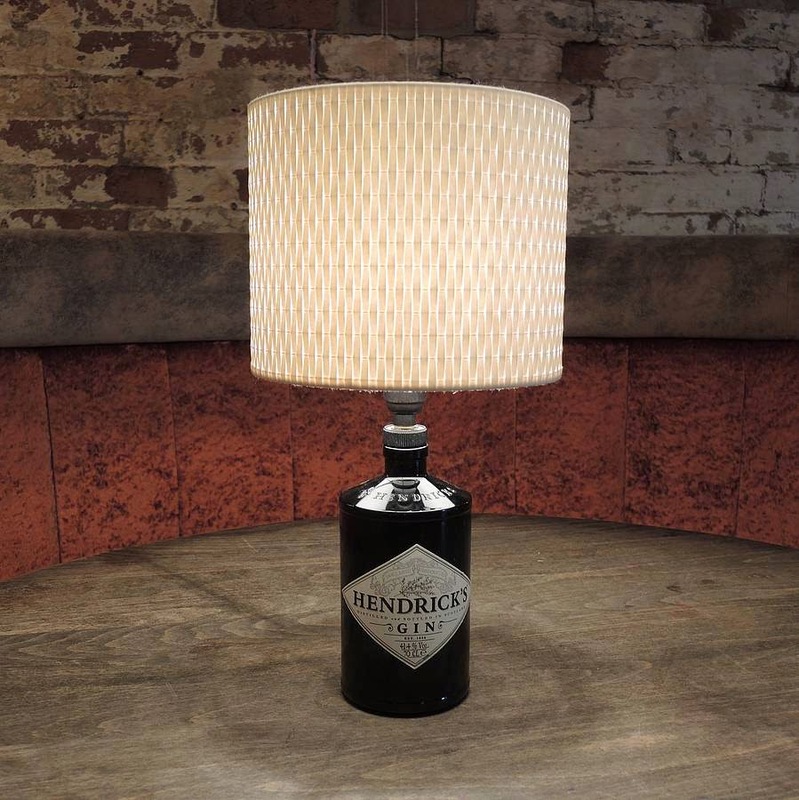 It's £25 from Swanky Maison. 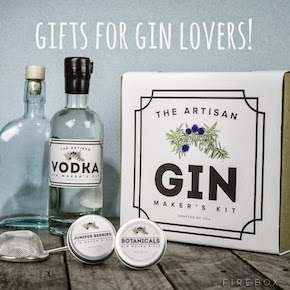 That's it for another year - don't forget to check out last year's gin gift guide for some more ginspiration! 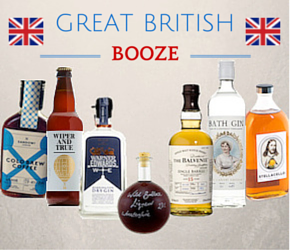 Have a gin-filled Christmas!